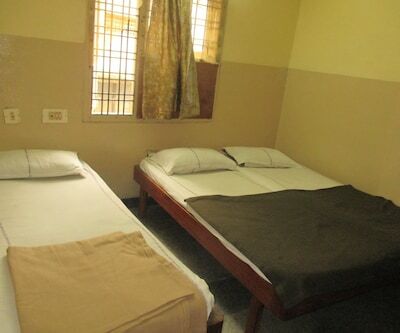 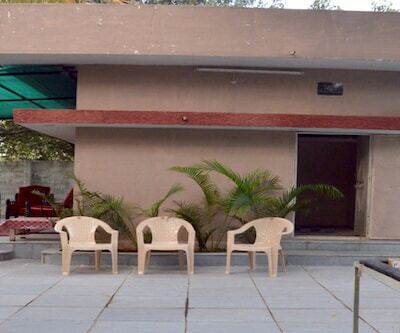 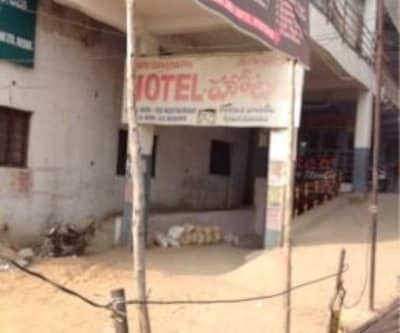 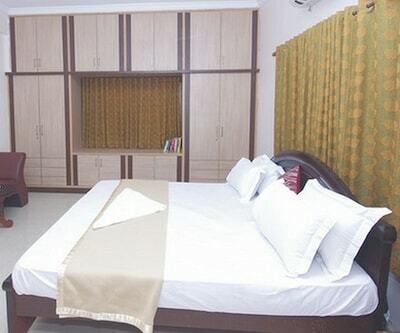 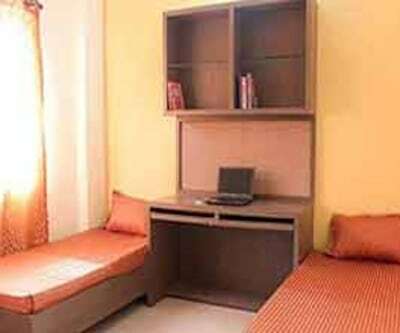 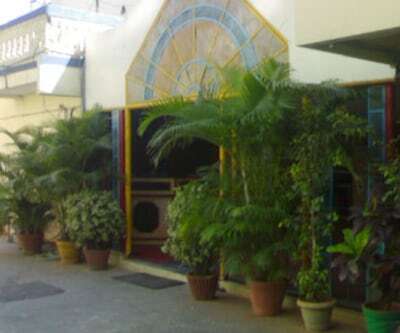 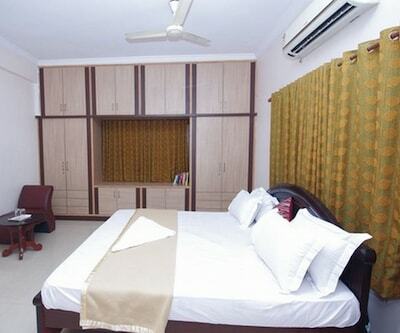 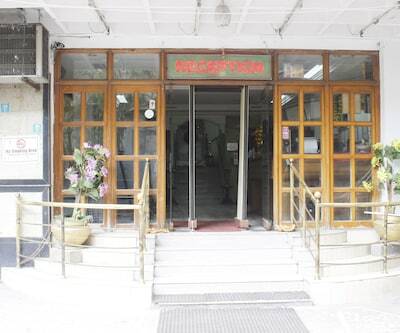 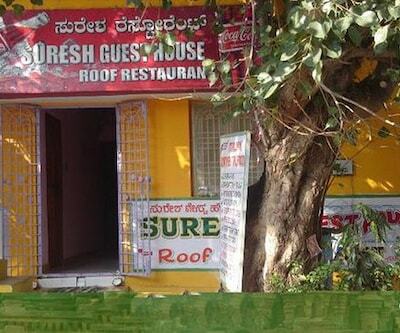 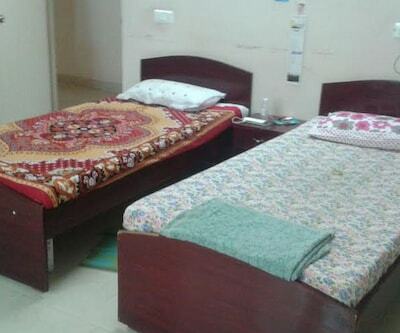 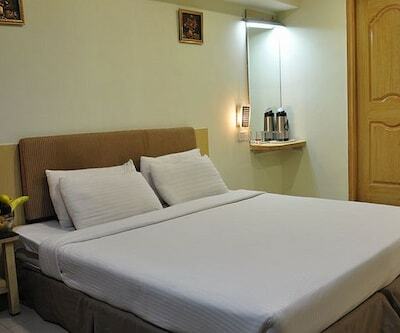 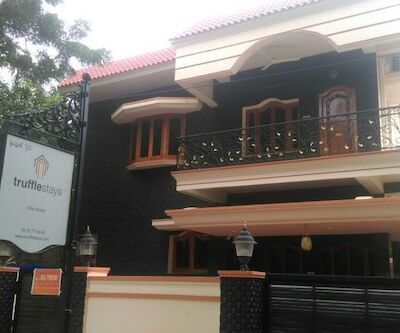 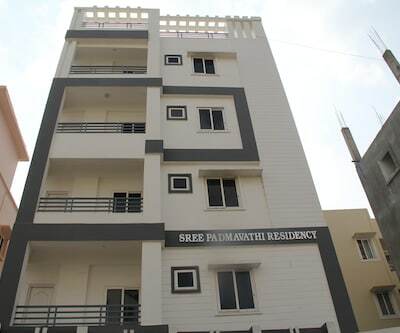 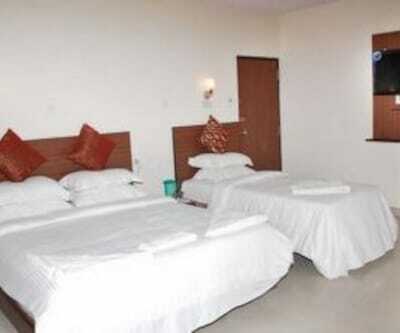 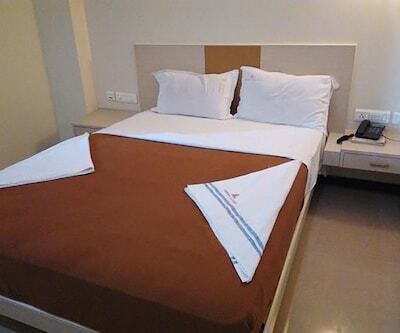 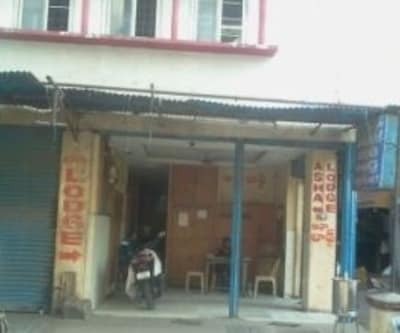 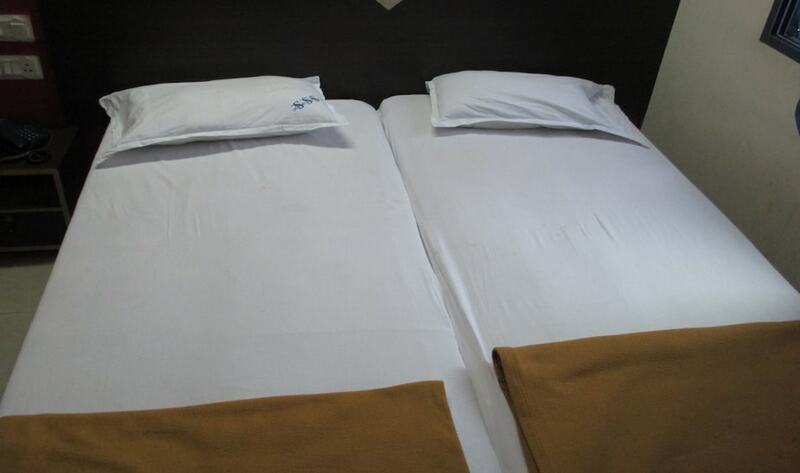 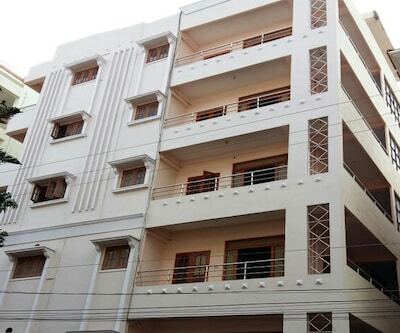 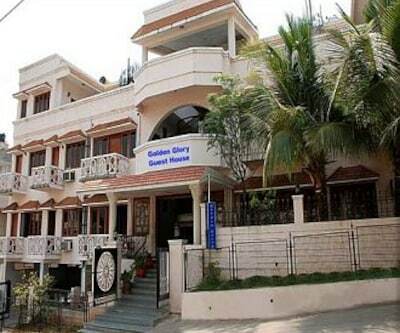 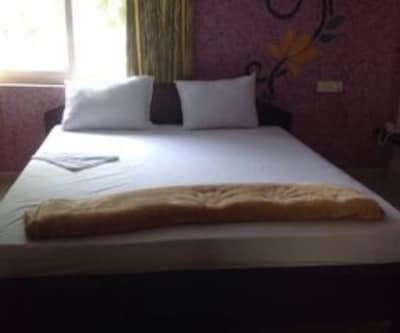 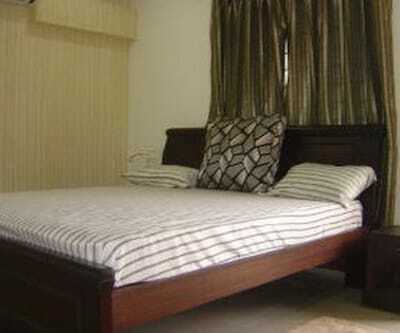 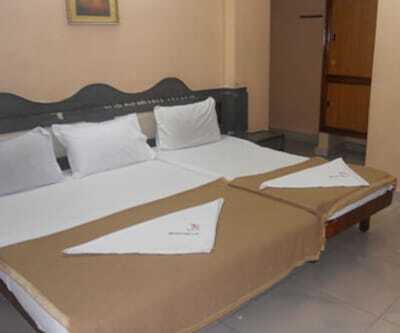 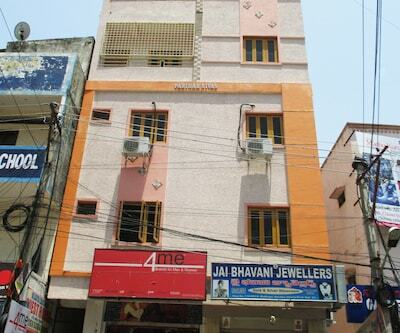 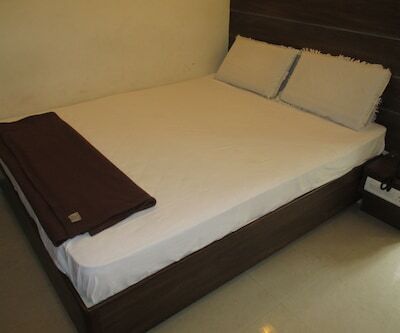 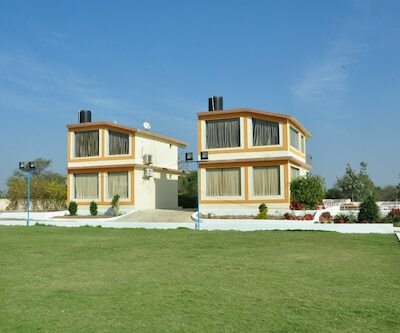 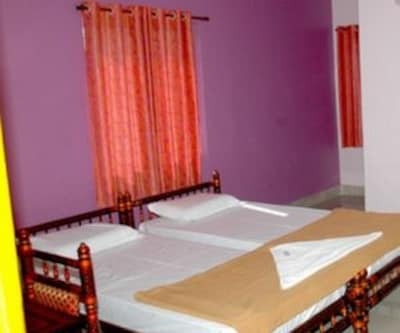 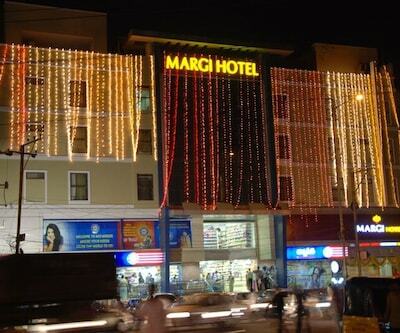 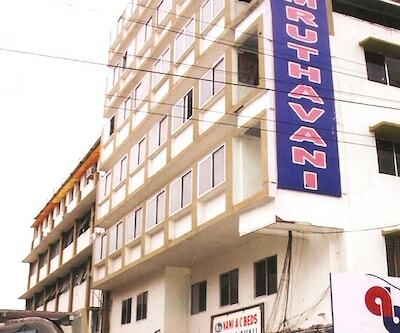 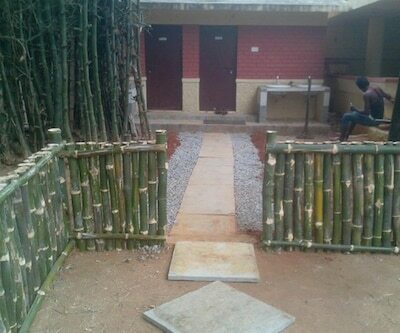 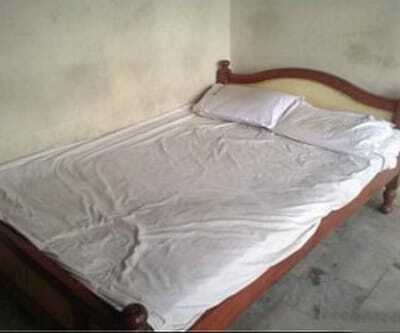 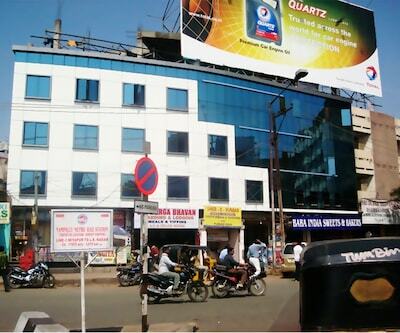 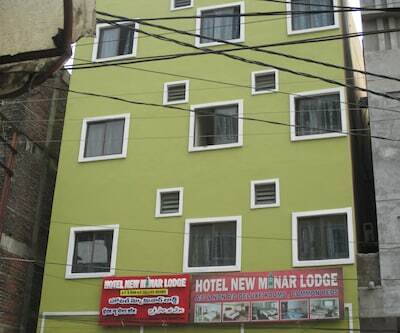 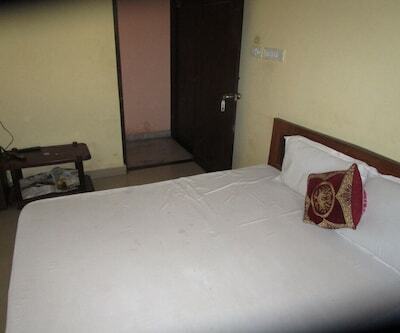 Kaveri Guest House is situated at a distance of 0.5 km Madhapur Bus Stop and 3 km from the Shilparamam. 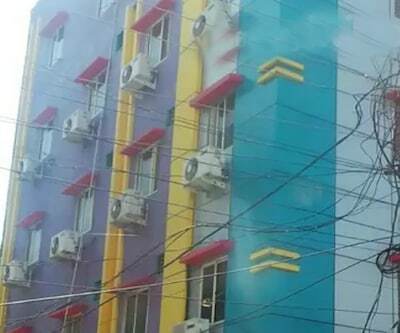 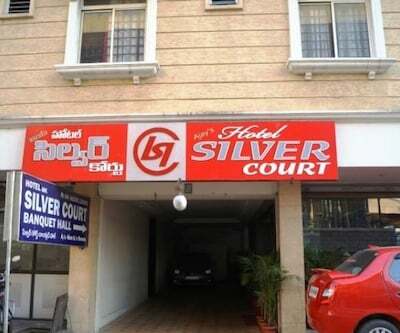 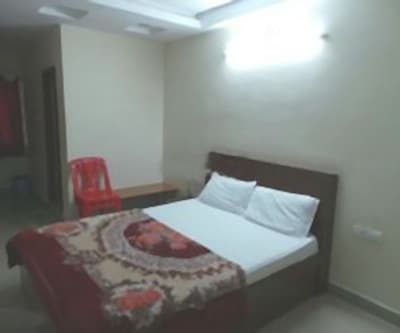 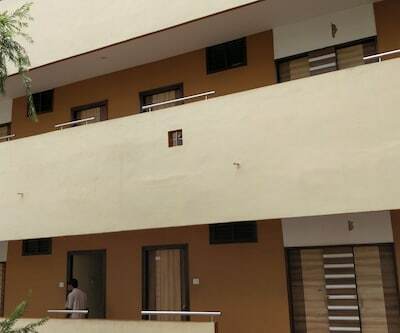 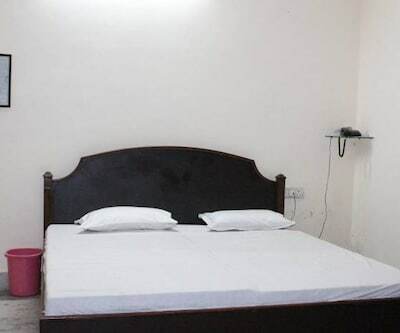 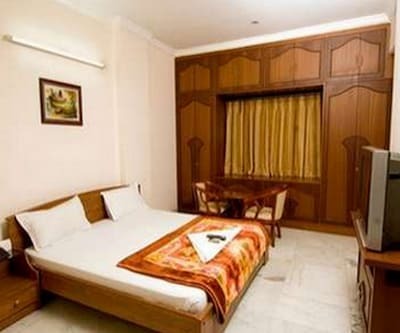 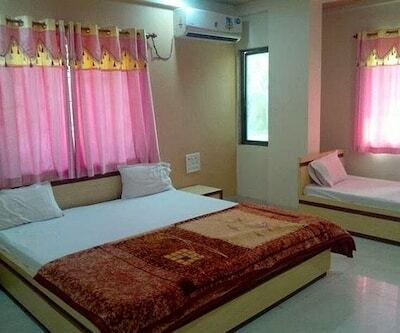 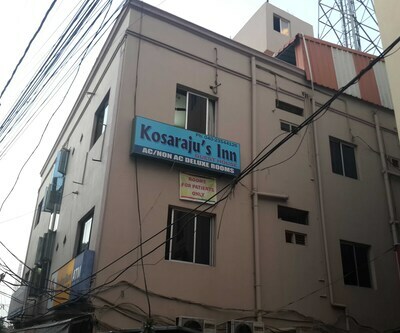 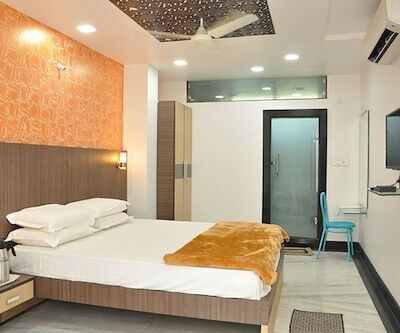 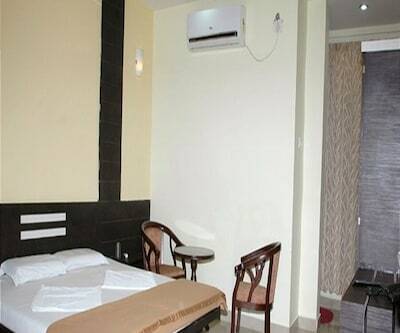 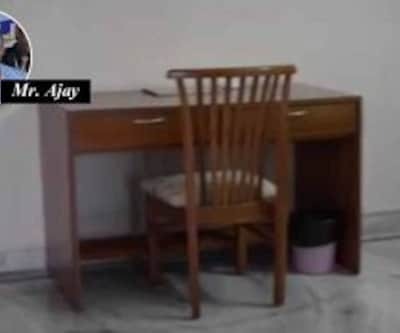 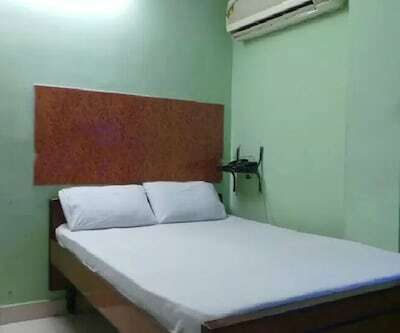 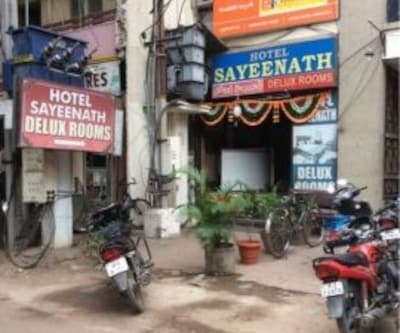 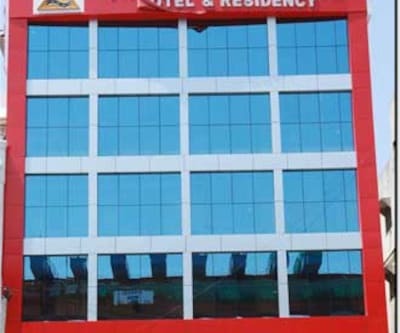 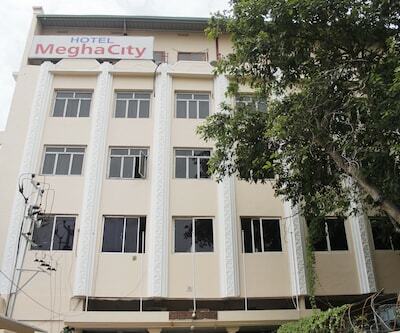 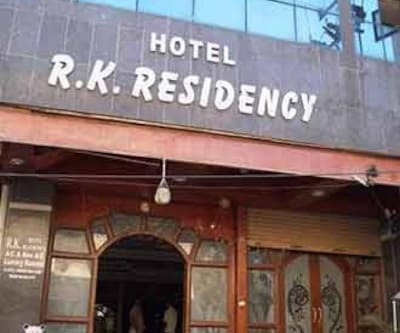 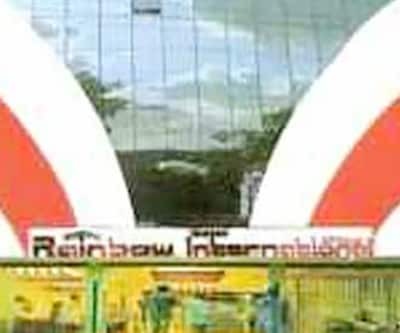 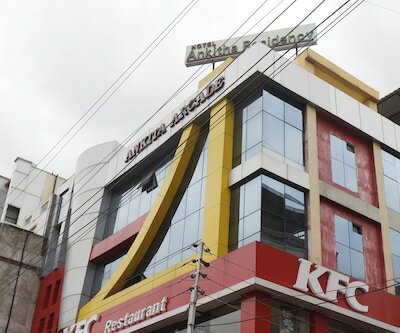 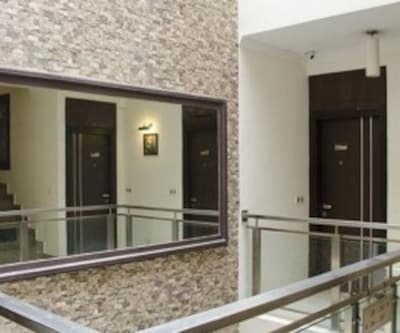 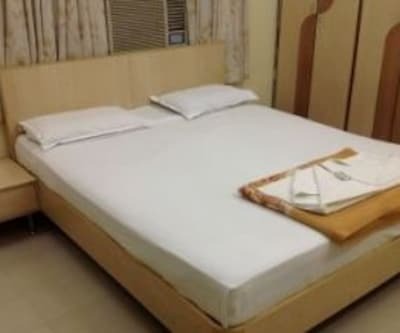 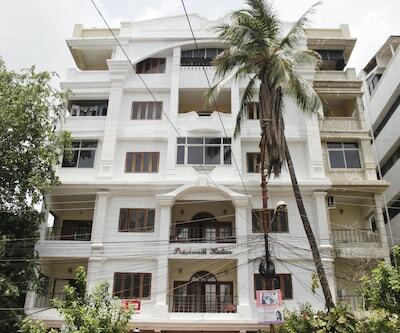 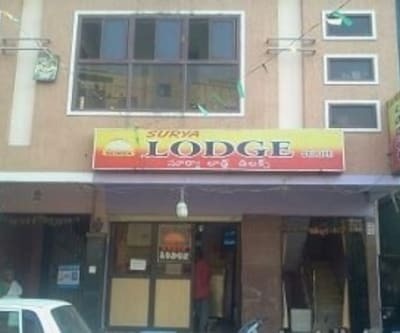 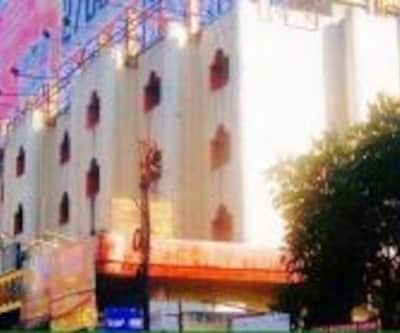 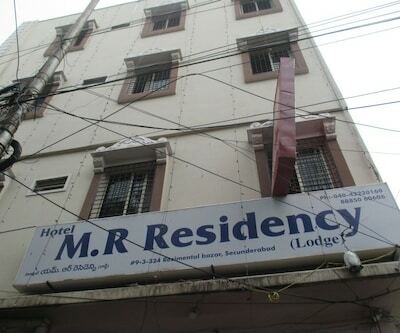 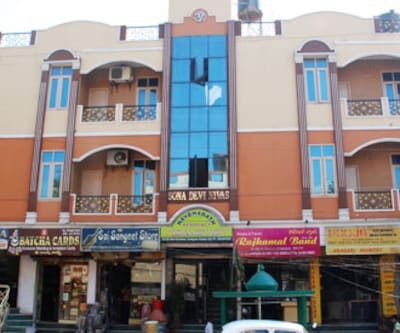 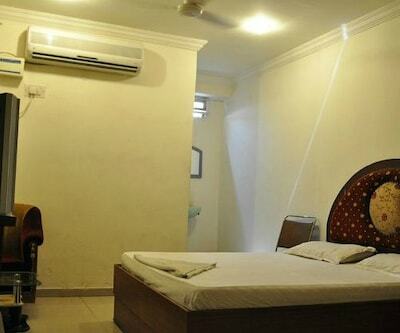 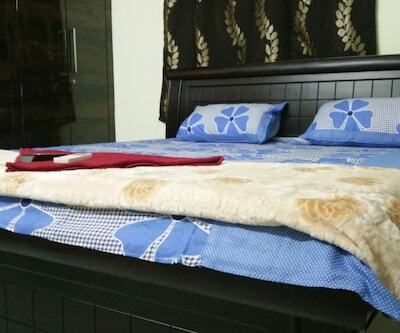 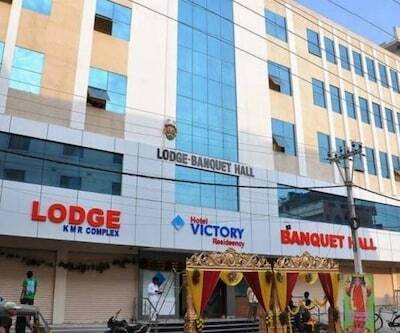 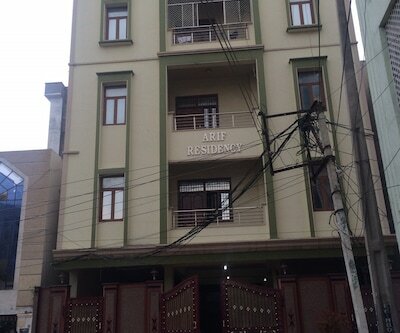 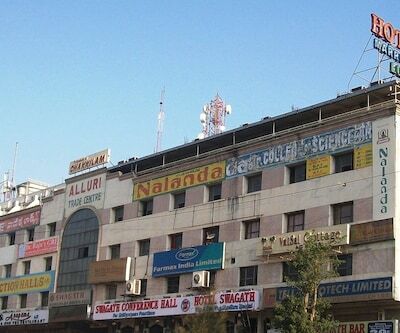 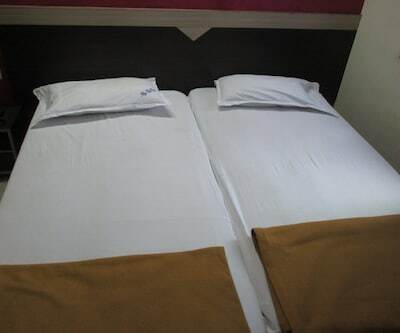 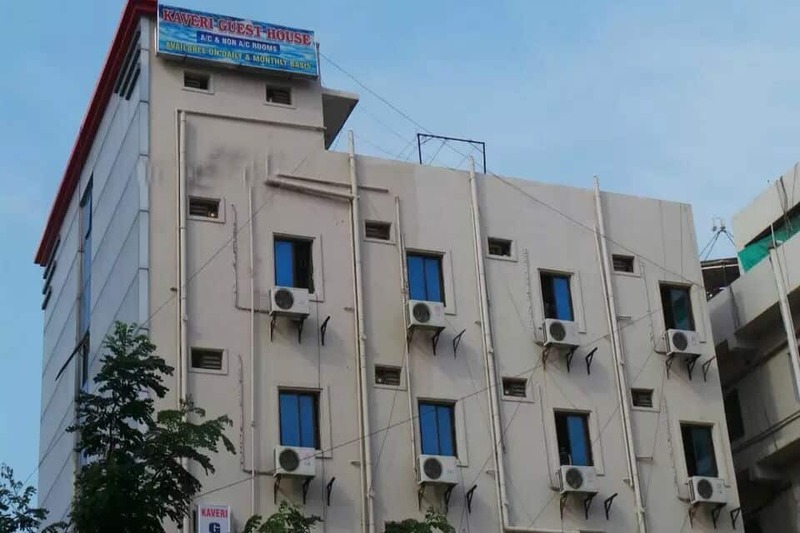 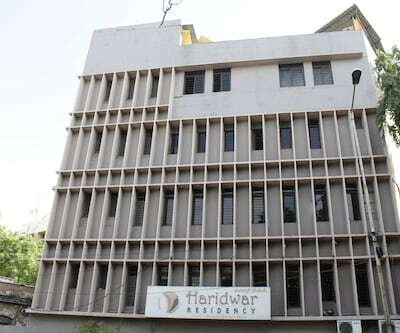 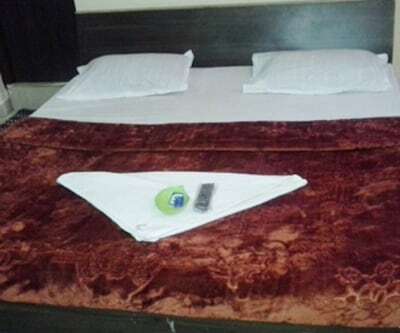 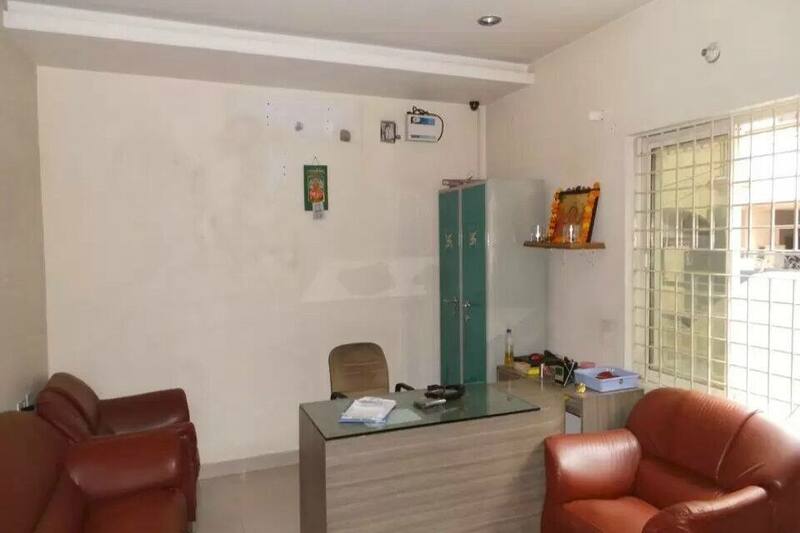 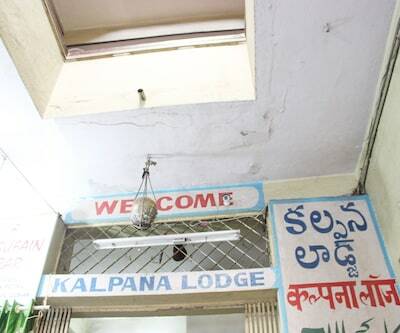 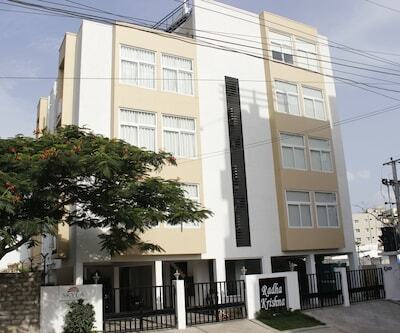 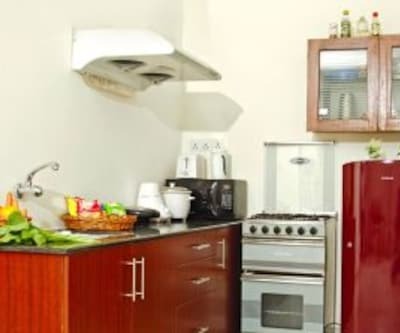 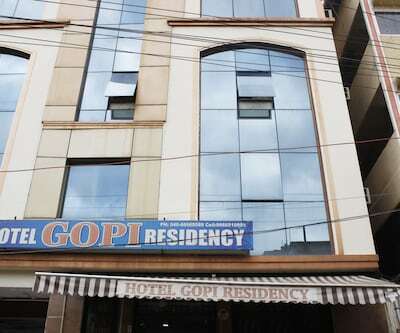 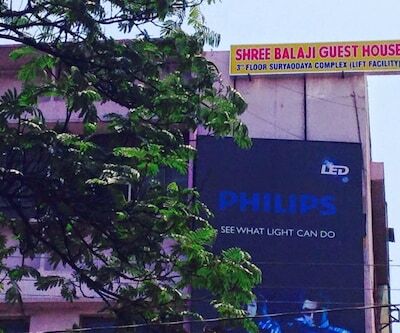 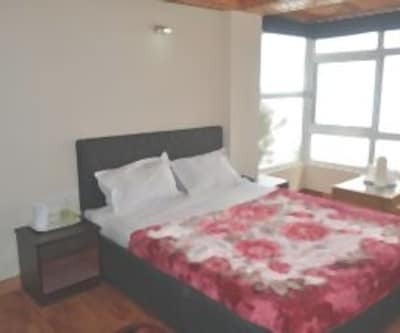 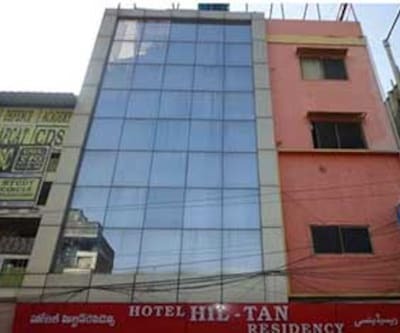 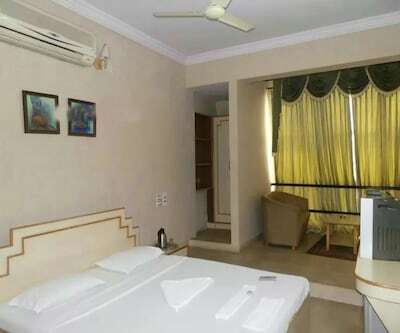 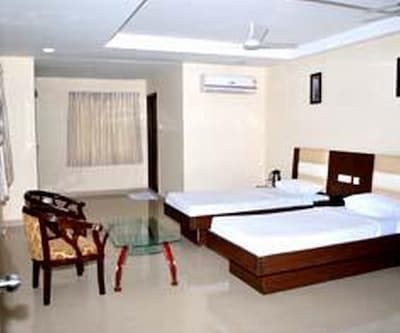 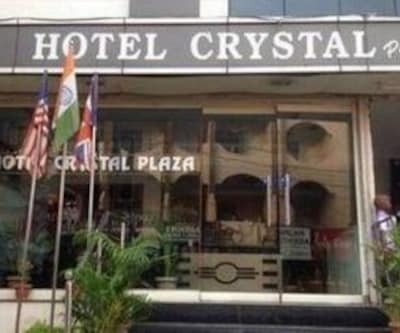 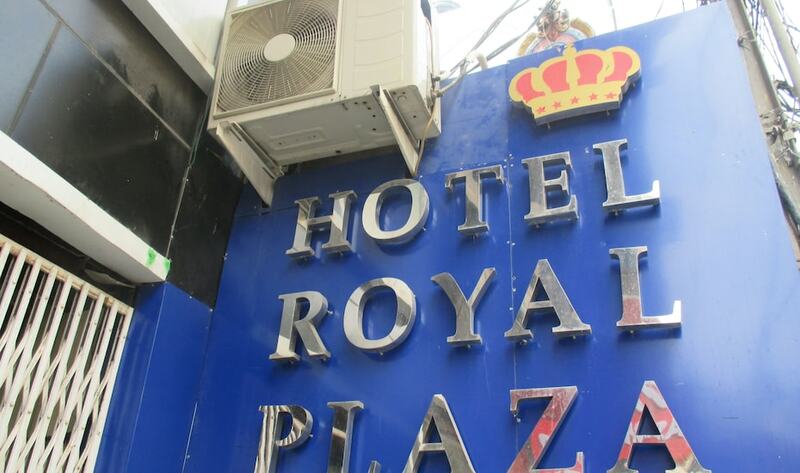 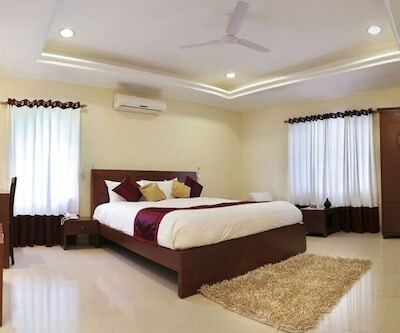 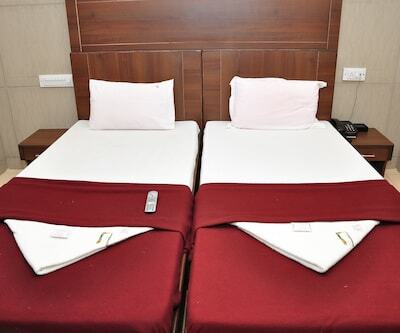 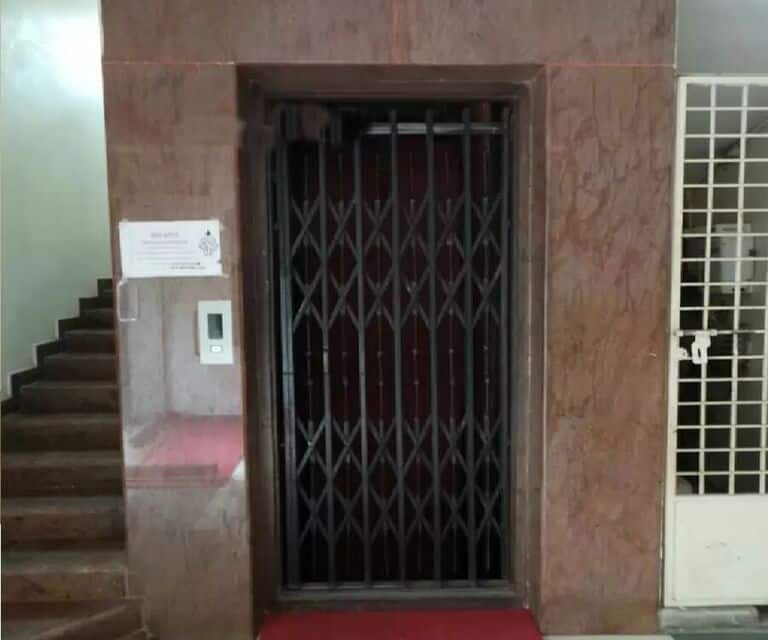 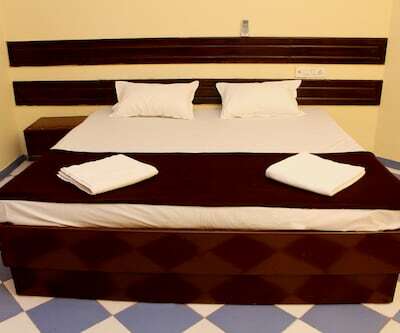 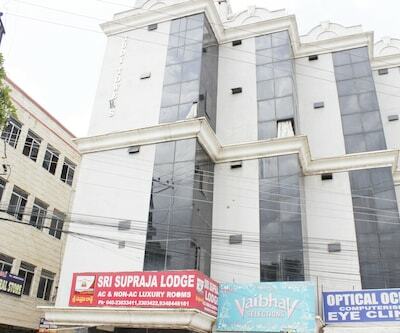 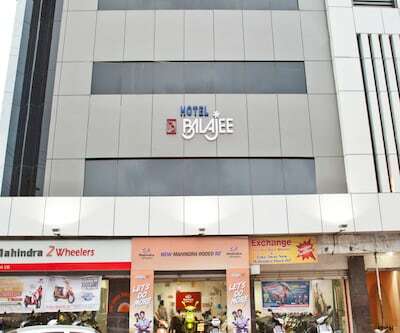 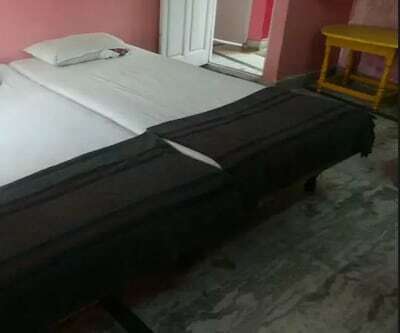 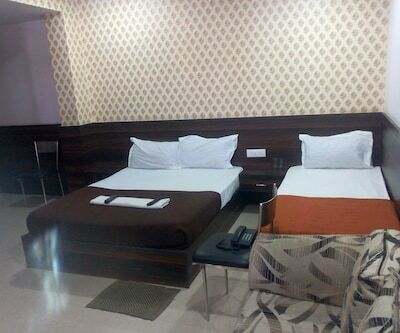 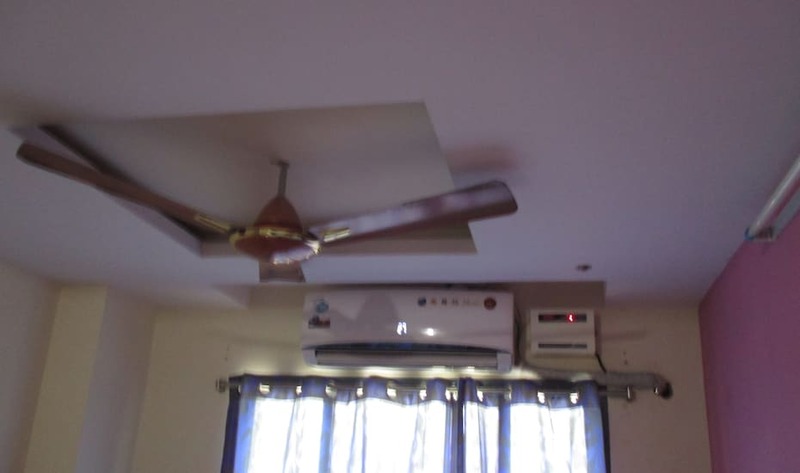 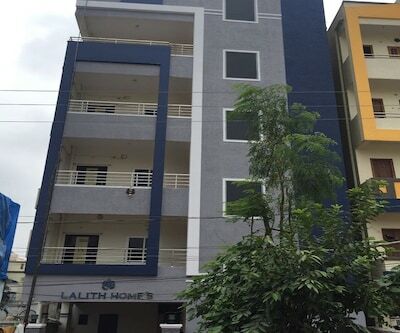 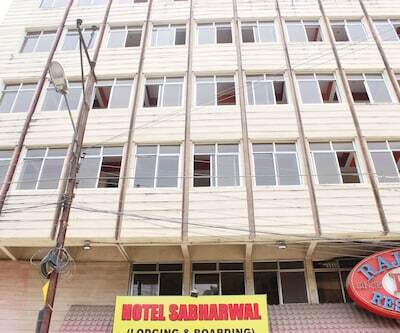 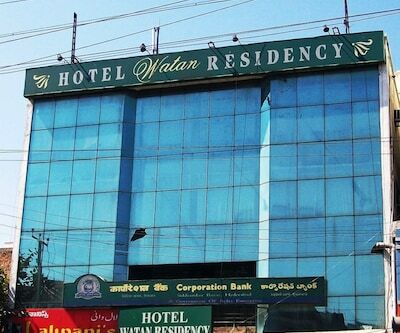 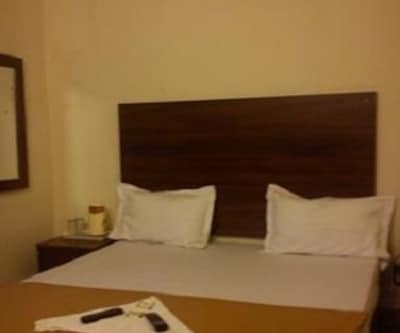 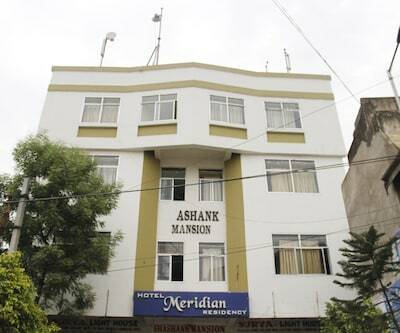 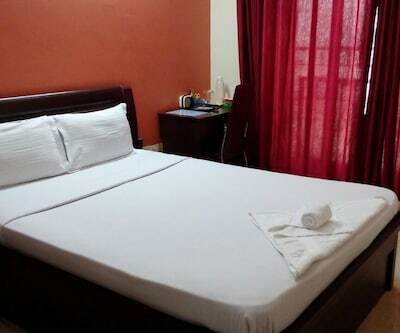 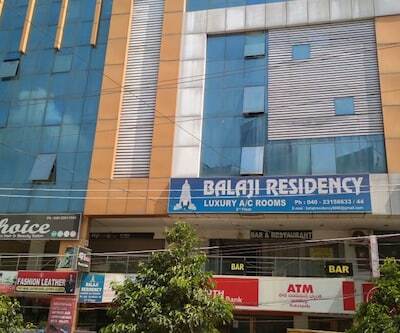 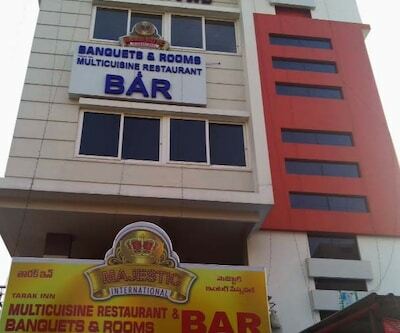 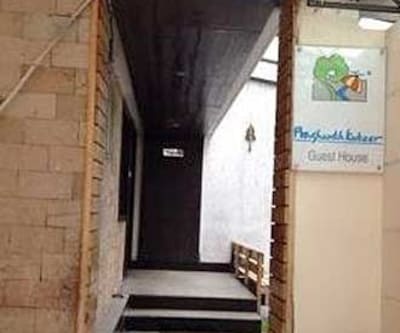 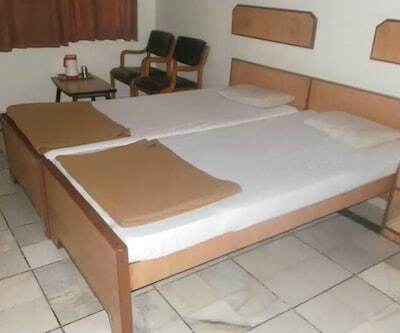 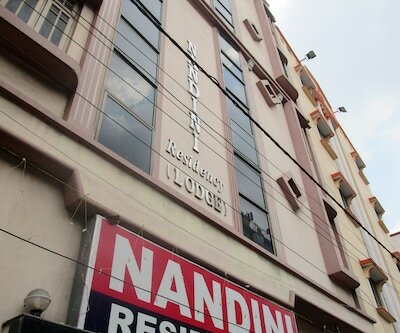 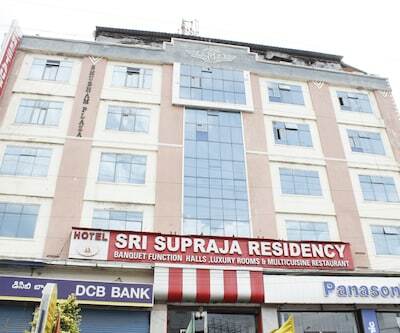 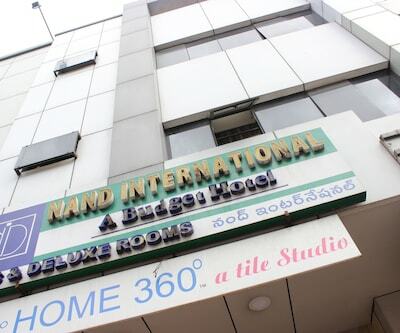 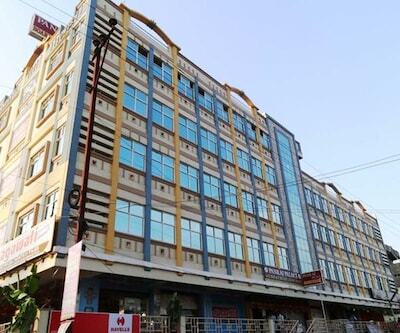 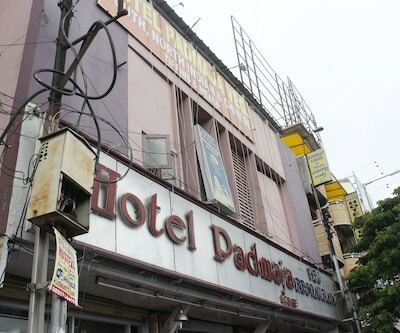 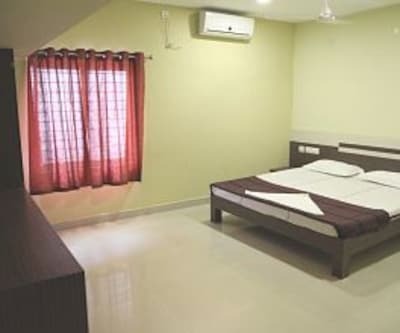 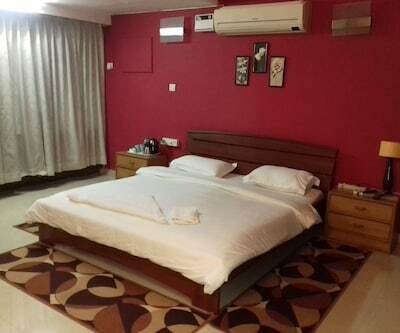 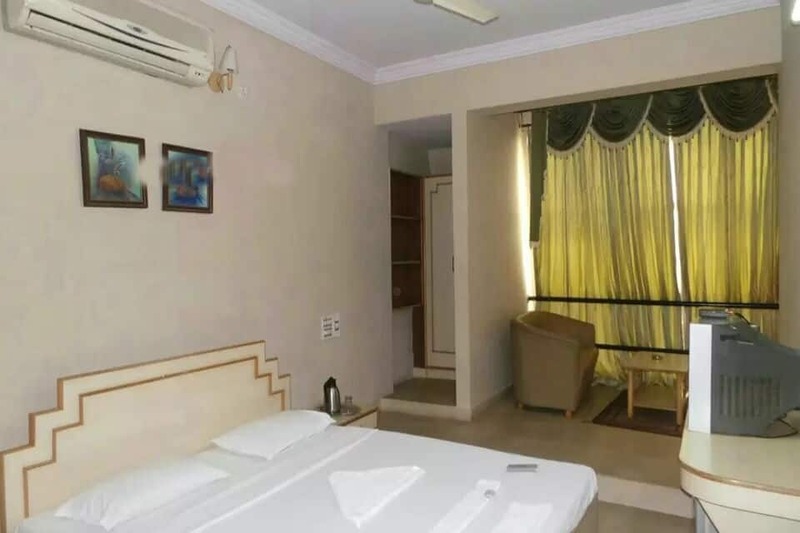 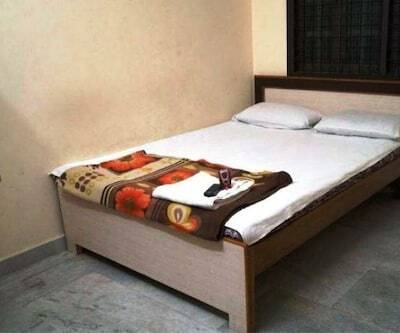 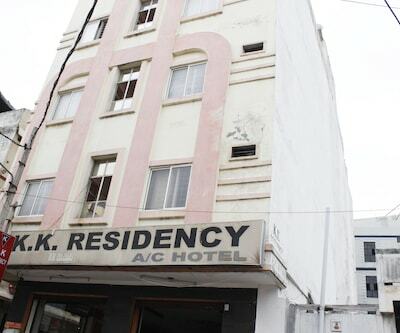 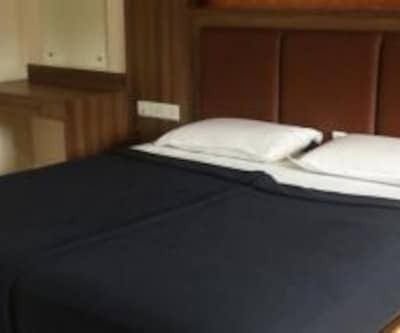 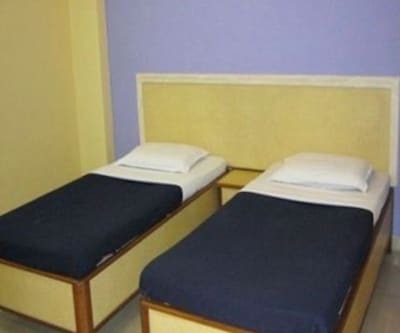 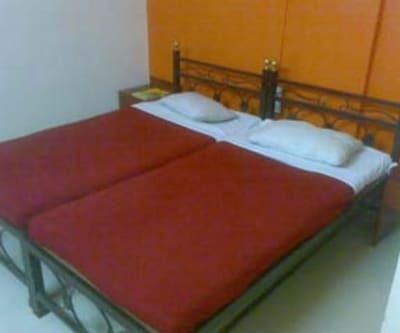 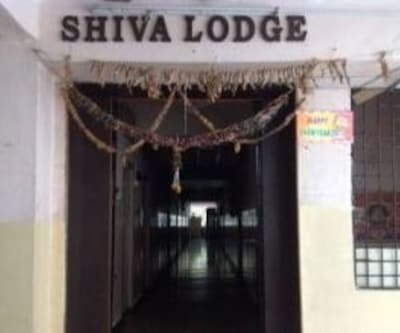 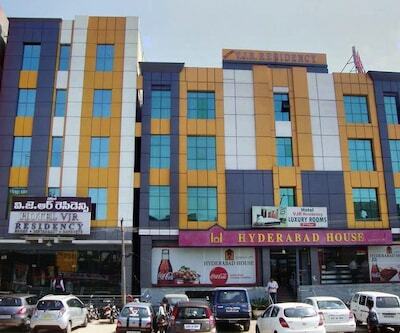 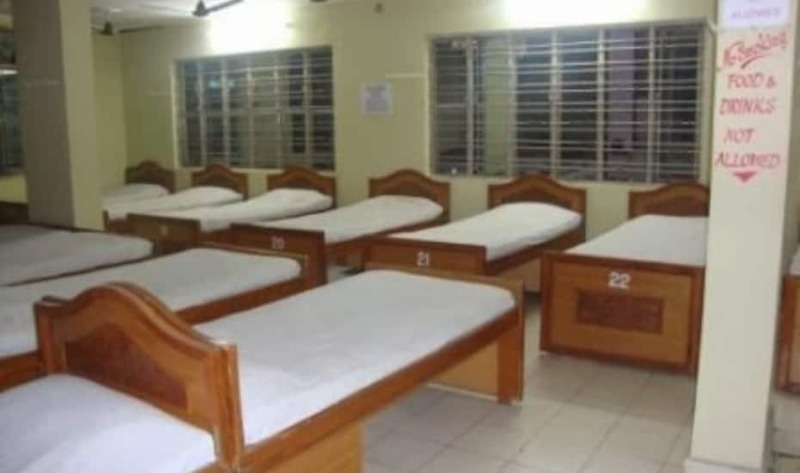 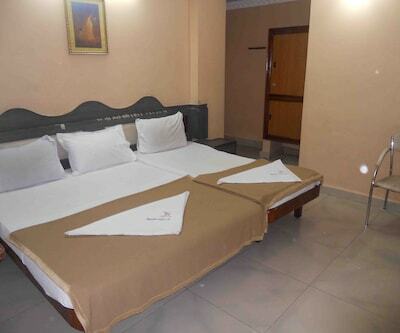 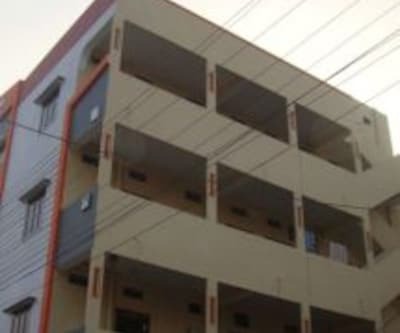 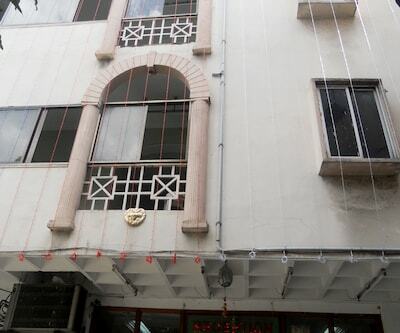 This hotel offers Wi-Fi Connectivity to its guests on surcharge basis.This Guest House in Hyderabad has an accommodation of 27 spacious rooms spread across 5 floors. 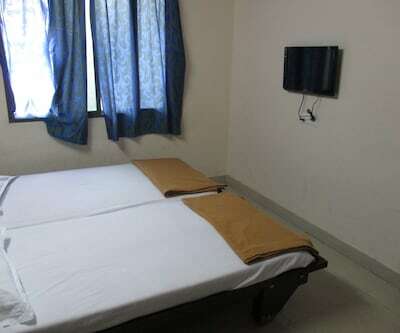 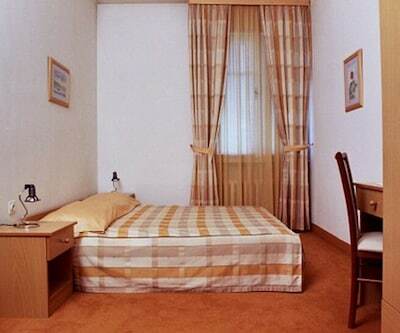 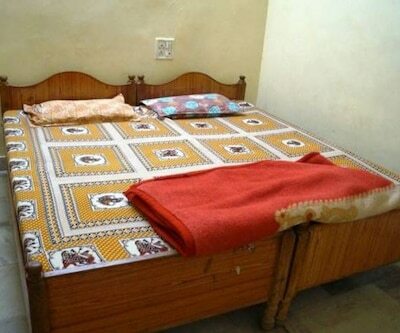 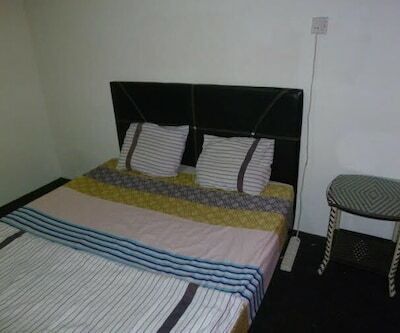 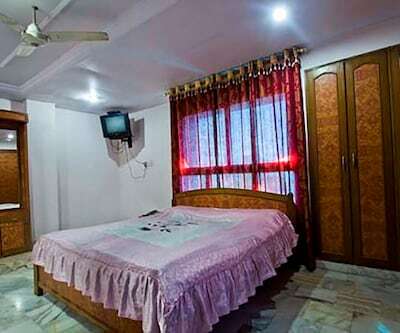 Each room is equipped with amenities such as television, ceiling fan, bottled drinking water, separate seating area and attached bathroom with hot/cold running water facility.